Longwood students pose for a photo to protest gun violence. 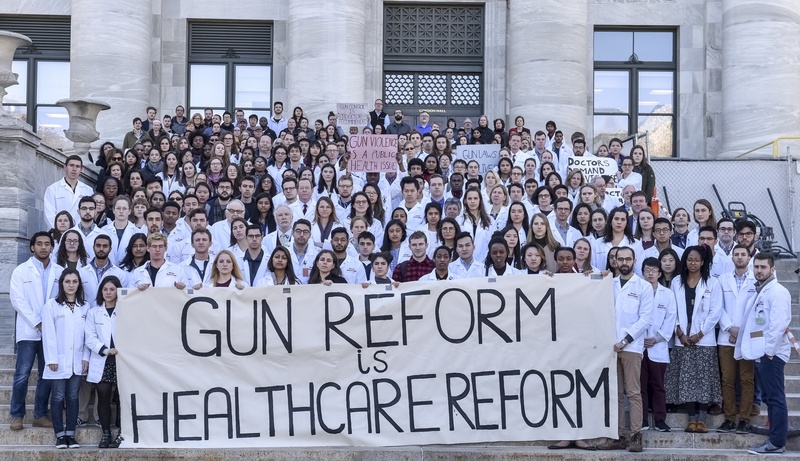 Students at Harvard Medical School and the School of Public Health joined affiliates of Harvard’s teaching hospitals to take a group photo protesting gun violence in the wake of a Parkland, Fla. school shooting that killed 17 people. Shivangi Goel, a co-president of the HMS Class of 2021 student council, organized and spoke at the event. “Medical providers and scientists devote their whole lives to ameliorating the lives of their patients. It seems ridiculous that guns and people with guns can undo all of that, and hurt those who we work desperately each day to save,” she wrote in an email. Goel also wrote that in her first two years as an emergency medical technician, she saw two patients who were victims of gun violence—one died, and the other sustained severe injuries. “Since then I have been a staunch believer in the idea that saving lives will always matter more to me than protecting guns,” Goel wrote. Chana A. Sacks, a doctor at Massachusetts General Hospital, spoke after Goel. Sacks’s cousin was killed at Sandy Hook Elementary School in Newtown, Conn. in 2012. 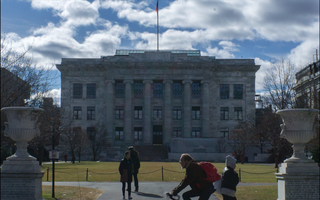 She called on healthcare professionals to ensure that gun violence stays in the headlines even when memories of the most recent mass shooting have faded, according to a press release from the School of Public Health. 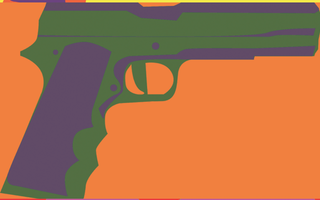 The students are not the only people in Longwood advocating gun reform: After the Parkland shooting, School of Public Health Dean Michelle A. Williams wrote a letter to school affiliates calling for more gun violence research. 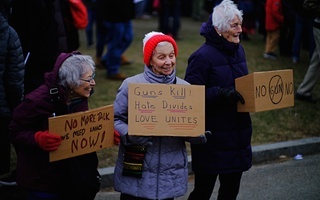 According to Goel, the students plan to continue their activism next month, with a walk-out on March 14 and the Boston “March for Our Lives” demonstration on March 24. If communities took initiative to implement effective preventative measures on a local level, this would have a higher chance of affecting real change. Can an Elite Education Protect You from Gun Violence?